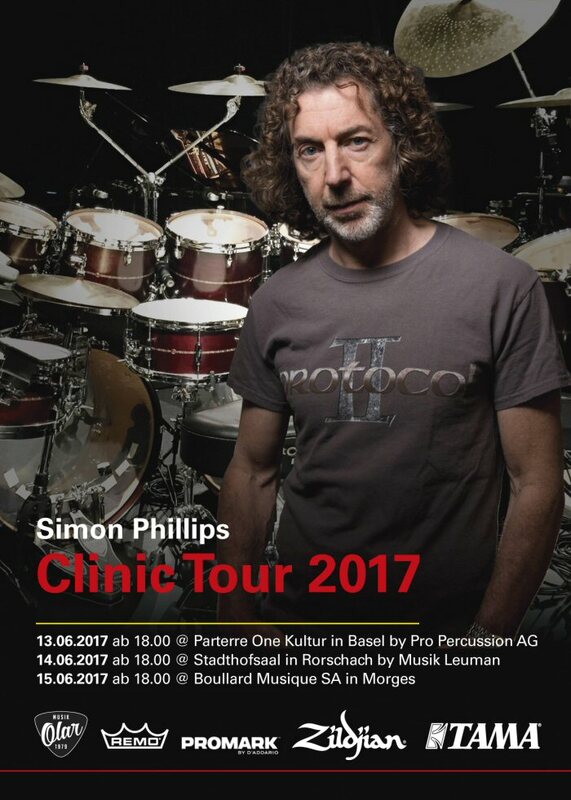 Hear and see all the secrets about Simon Phillips and his inspiring style to play the drums. Further you will learn almost everything about drums, if you want to! At the same time we will have many Tama STAR Drumkits and Snare Drums with us on display. You can touch, taste, play and of course buy them right away that day - so make sure you will be there!